The Cosmetic Republic was born in Barcelona, Spain, in 2008. 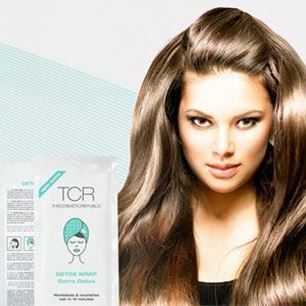 The goal of the company is to provide unique top-notch hair care products combining the best active principles with the latest R&D discoveries. The company passion for a healthy looking hair made it into the #1 in healthy hair in 5 continents. The best way to healthier hear is to go natural in regrads to formulations and to avoid chemicals processing. 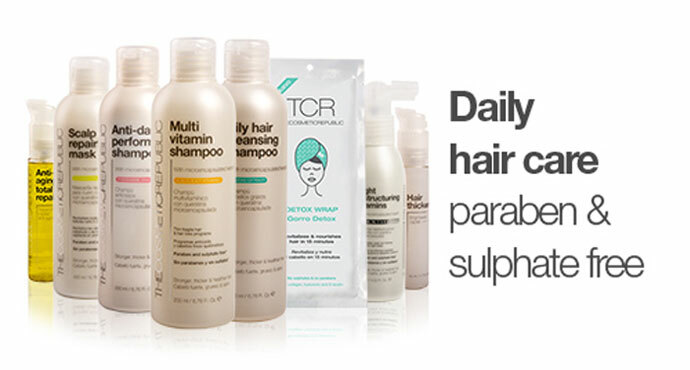 The Cosmetic Republic has developed a paraben & sulphate free product line respecting scalp’s natural balance, selecting the best raw materials and studying their potential to extract the maximum benefits from them. The company’s patented exclusive formulas go through a cold-pressed production process, which makes them more effective. 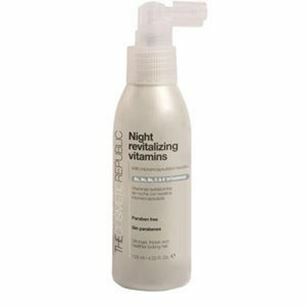 They are also enriched with essential vitamins to obtain a healthier and stronger hair. Good lookig and healthy hair is a major concern and interest for our customers. 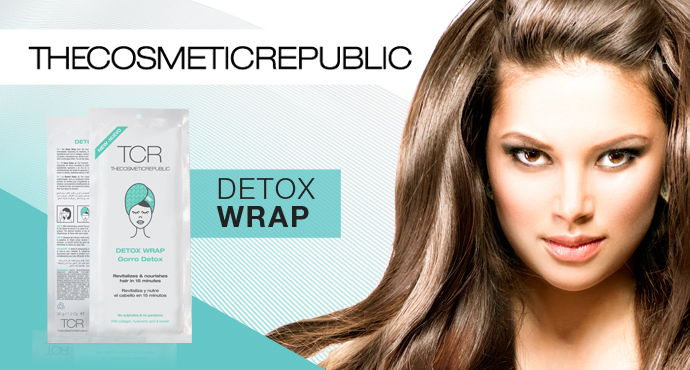 We are happy to offer them the DETOX WRAP. 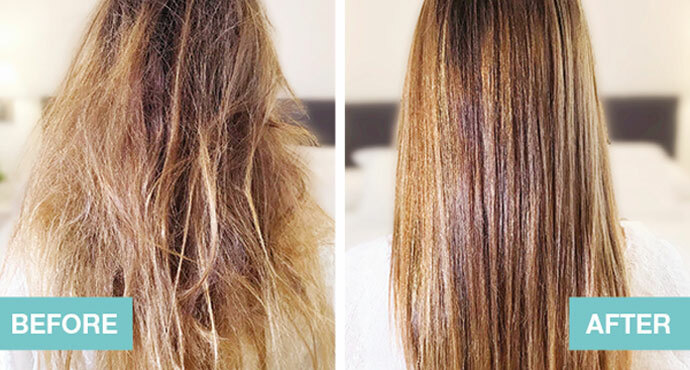 An innovative and high quality product for well maintained and shiny hair in just 15 minutes. Innovative and pleasant experience at home.